After looking around for a photo gallery to implement in my site I found Piwigo that seems to give attention to the Seo aspects, which other don't. I've set up in my site and start testing it. 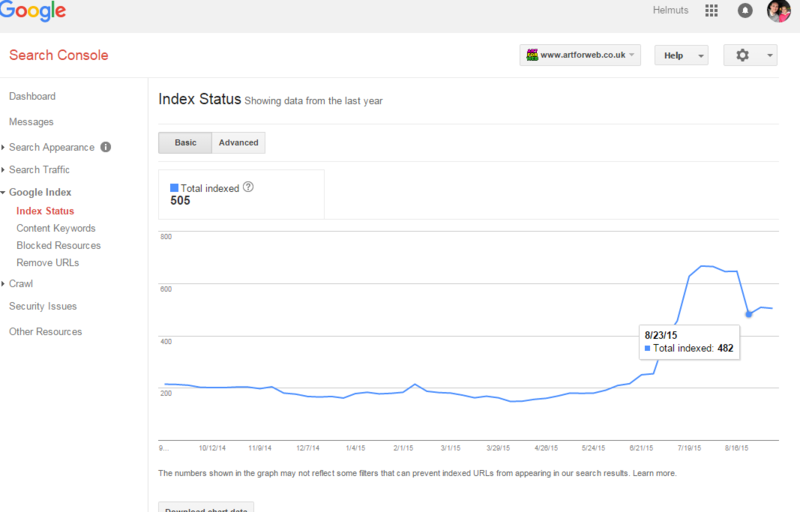 But I was concerned as when analising each page with seo doctor it says that the pages are not indexable. Or am I wrong? Please enlihten me. Sounds like you need to make a request for an SEO extension. just checked my webmaster tools report and everything looks just fine. what is your url? .. maybe there is some other problem..
.. search engine bots will follow that link and should start indexing your site shortly. SOMETIMES i see this entry ... after reload (shift-f5 @ windows, firefox), it's gone. I don't know how i can reproduces this ... bad bug-description "sometimes" ;). Problem on tags.php and/or picture.php? But i don't have any problems with indexing. I use the Sitemap-Extension. The index-speed increased rapidly - After 2-3 Days ALL ".php?" Entrys in Google are replaced (and added many new pages!) ... Bing now indexing my site ... before this: not really. ... sorry for my english ... i hope you understand me!